Yes! 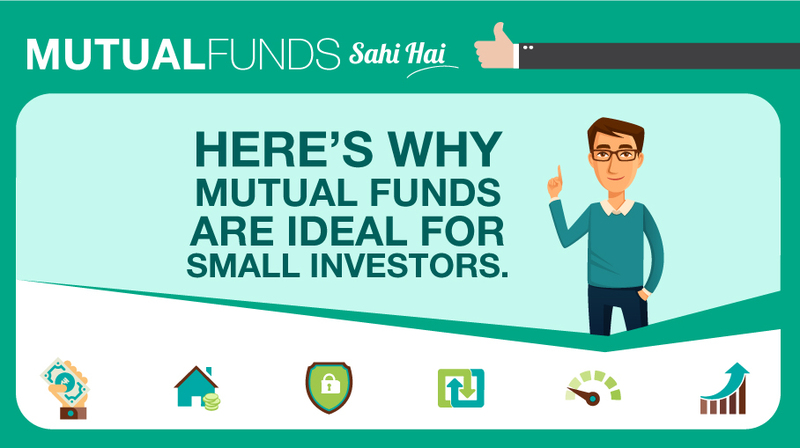 Even for an investor with modest savings or small beginnings, Mutual Funds are an ideal investment vehicle. Almost every investor, small or big, has a Savings Bank (SB) account, and anyone with that account can start investing through Mutual Funds. With amounts as low as ₹ 500 every month, Mutual Funds promote the healthy habit of regular investing. Ease of transacting- Investing, reviewing, managing and redeeming from a Mutual Fund scheme are all simple processes. 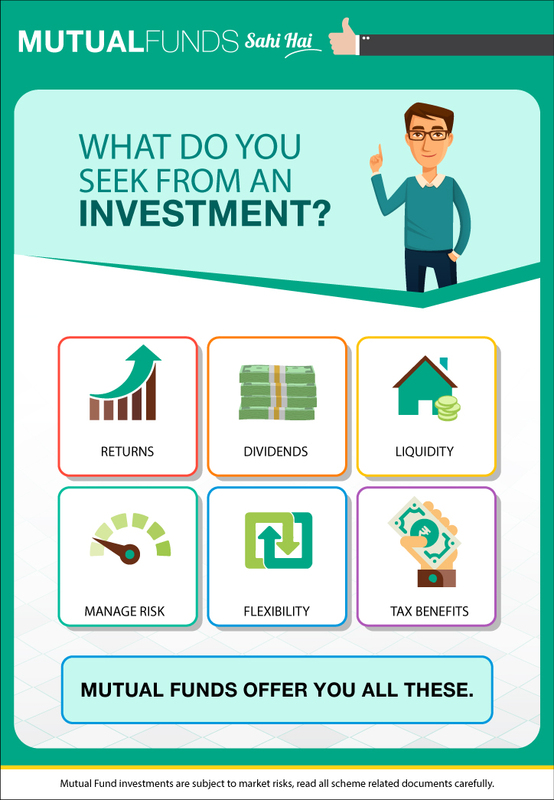 Easy liquidity, maximum transparency and disclosure, timely statements of accounts, and tax benefits are all that a small or first time investor looks out for. A Mutual Fund gives the same investment performance, to an investor who has invested ₹ 500 or one who has invested ₹ 5 crores. Thus it has every investor’s interests in mind – small or big. Professionally managed, diversified portfolio for someone who invests even ₹ 500 a month. No matter how small the starting amount or modest the objectives, Mutual Funds Sahi Hai.